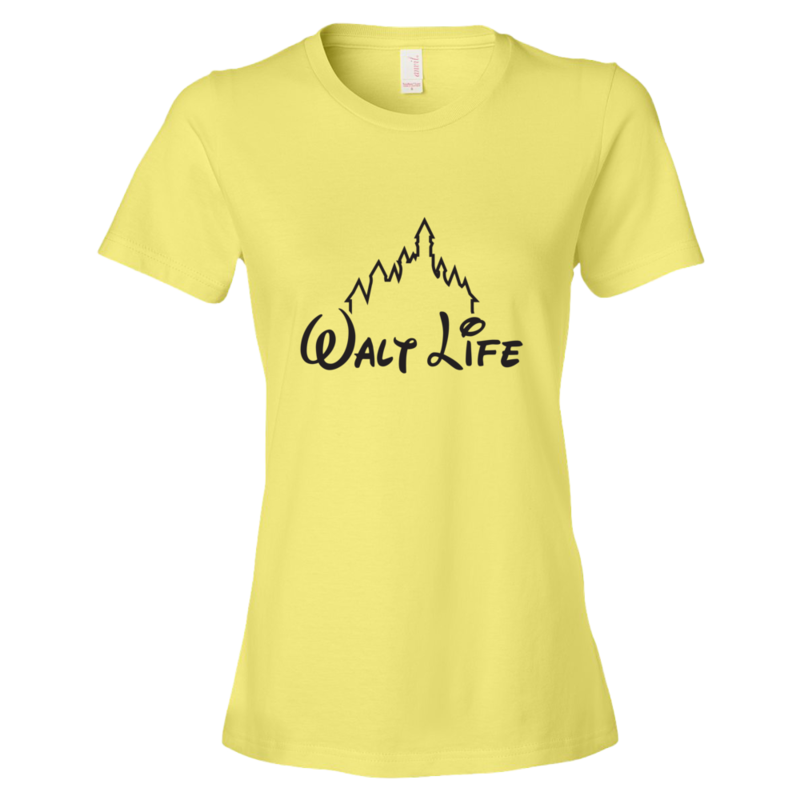 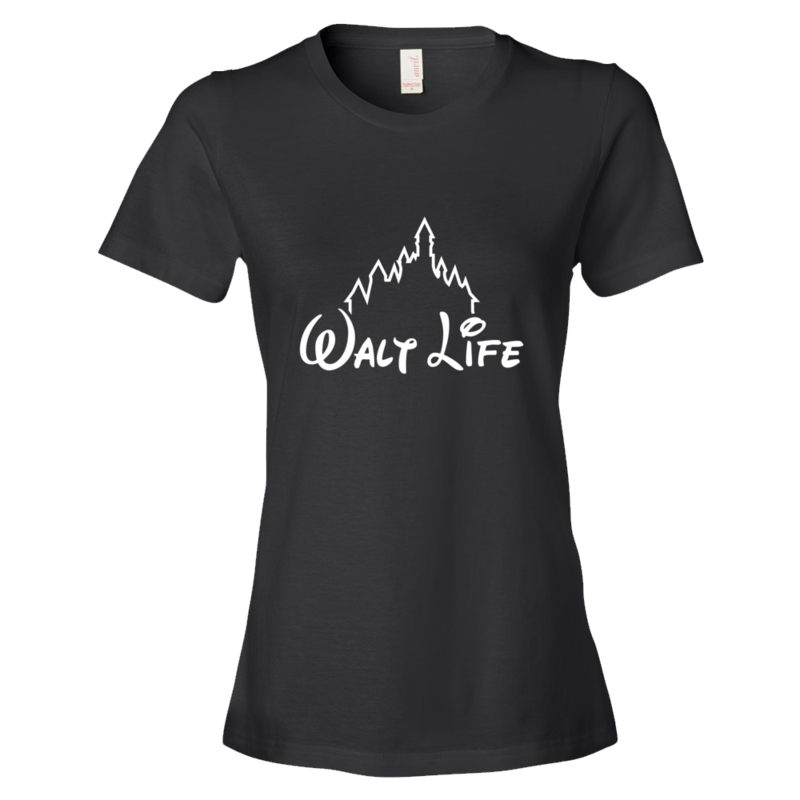 Our Walt Life Classic design features our signature Walt Life logo on the front of the t-shirt. Pick your favorite shirt color and compliment it with your favorite logo color! Choose the combination that works for you! 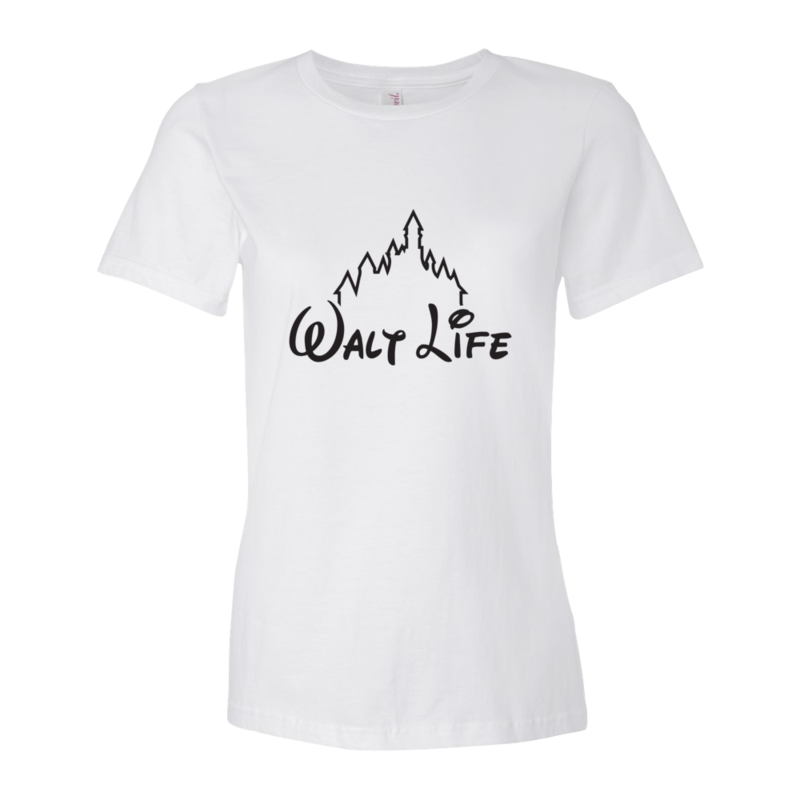 T-shirts are one sided. *Please note: Your apparel order will ship separately from the rest of your order. 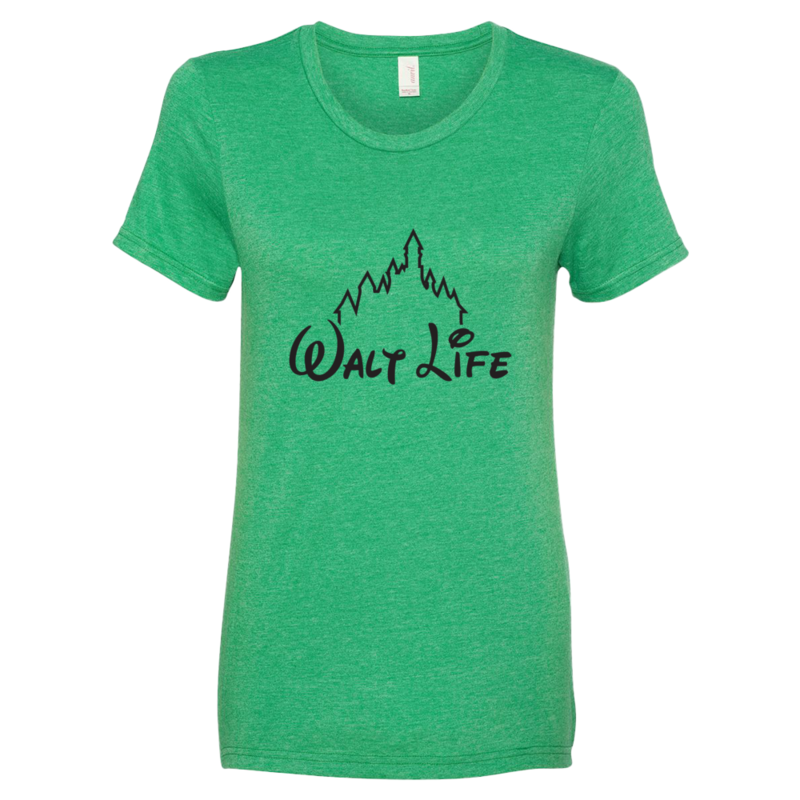 Our Women's t-shirts run true to size, however it will shrink slightly after you wash it.